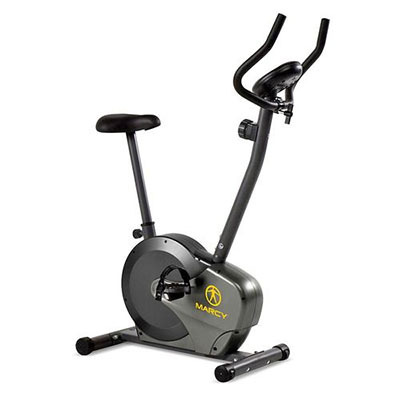 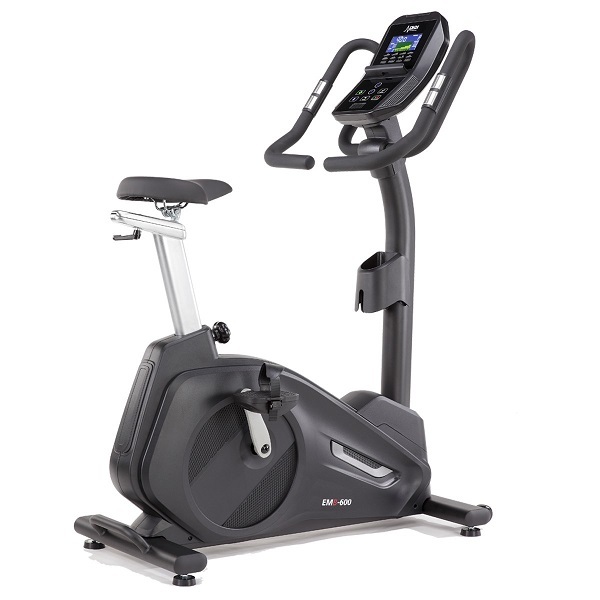 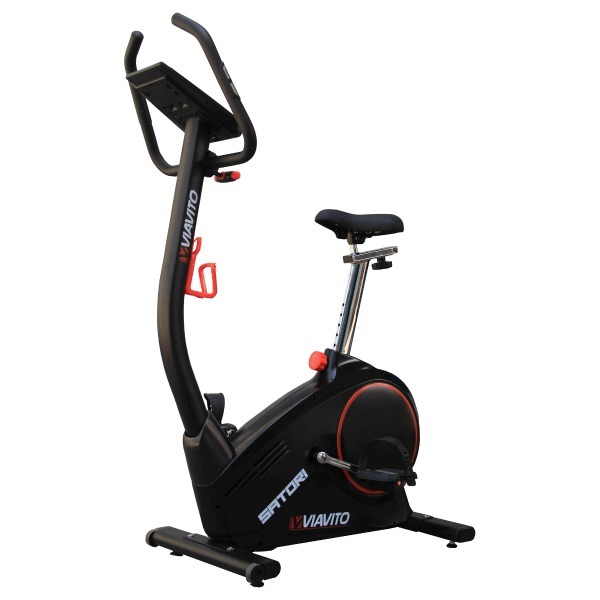 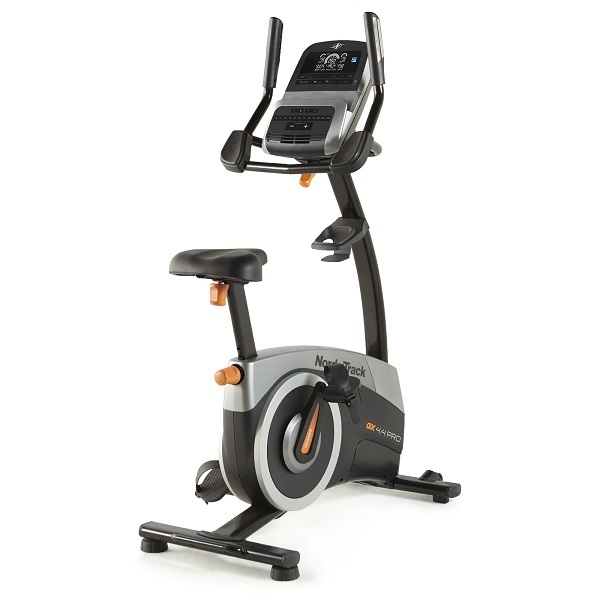 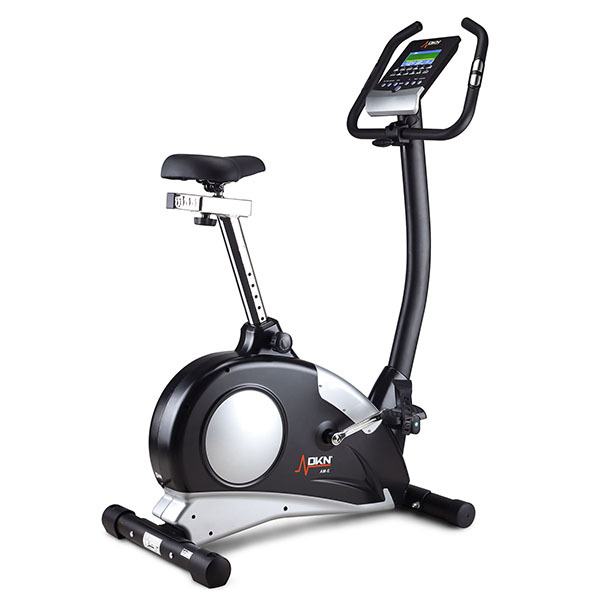 Marcy Fitness provide a choice of bikes across the low to mid price range. 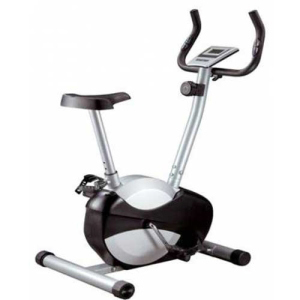 The produce a wide range of fitness equipment including weights, multi-gyms and of course exercise bikes. 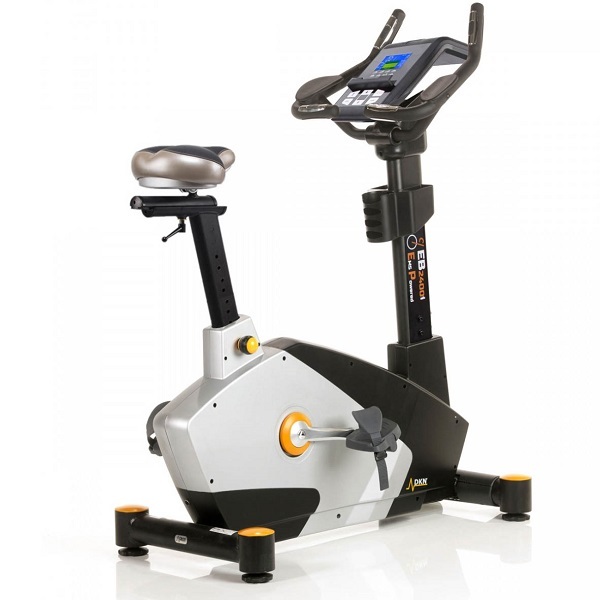 They do have a good reputation for producing reliable, quality machines with innovative features and after all this time many still consider them a market-leader. 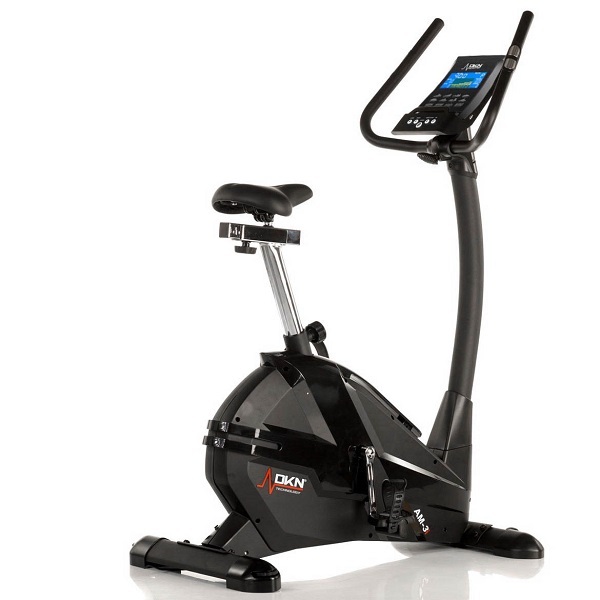 All Marcy Fitness bikes come with a 2 year parts and labour warranty which is pretty good considering the price you’re paying.